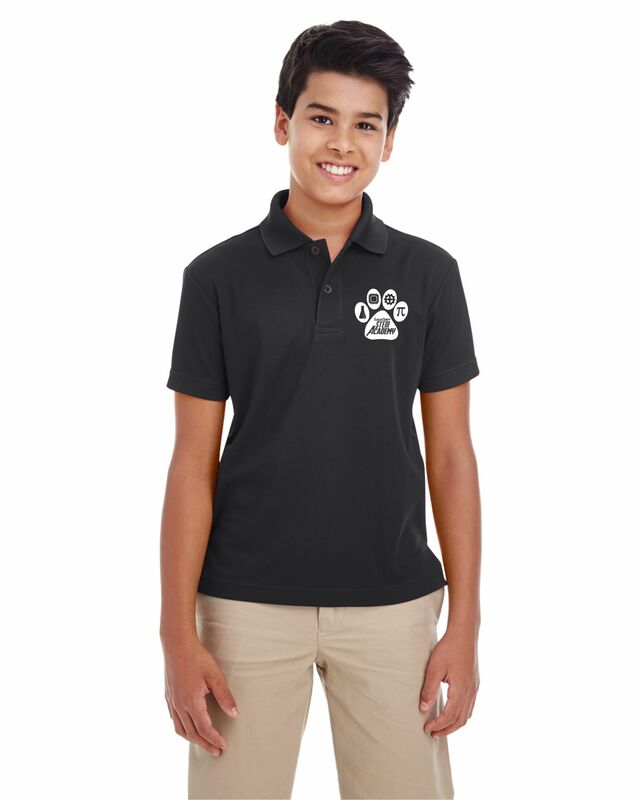 Show your school spirit wearing one of these 100% Polyester moisture wicking polos. 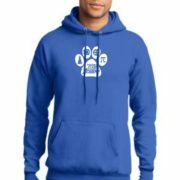 Available in Royal Blue or black and your choice of size. Includes the Stem Academy logo embroidered on the left chest Youth and Adult Sizes are available. Be the first to review “Wadsworth Stem Academy Moisture Wicking Polo” Click here to cancel reply.